Dr Pepper is one of my favorite soft drinks. Did you know that it is also the oldest major soft drink brand in America?! A pharmacist named Charles Alderton created Dr Pepper in 1885. 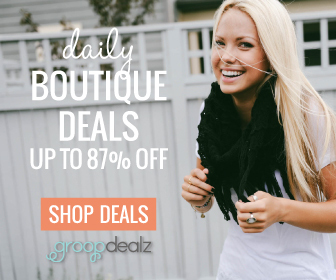 Alderton worked at a drugstore in Texas. Legend has it that Morrison named it after the father of a young girl he was once in love with. The drink's unique flavor was a hit ever since it was first sold in 1885. 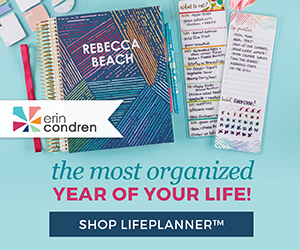 With the holidays approaching, you might be looking for something new to serve your guests. 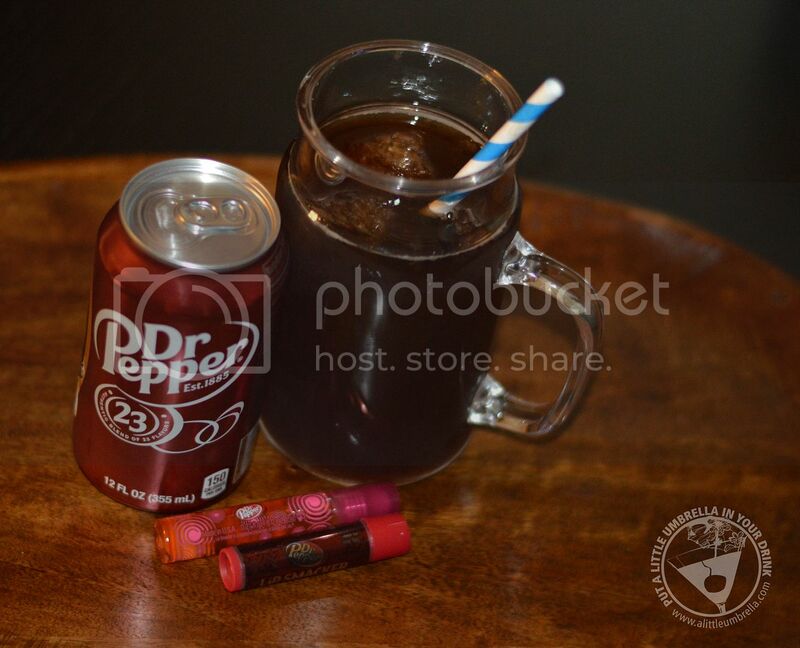 I knew that I loved Dr Pepper, so I gave this Dr Pepper Fiesta Punch a try. It is a sweet, candied punch with that classic Dr Pepper kick. I got everything that I needed to make it at Rite Aid. Mix sugar with 2 cups of the water. Bring to a boil; cool. punch bowl to prevent dilution of the punch. You may have noticed that I have been including Dr Pepper Lip Smacker in some of these photos. No there is no Lip Smacker in the punch. But how great is Dr Pepper Lip Smacker? I carried it with me everywhere when I was a teen. I was reminded how much I love it and I am happy to report it is back in my life. Not only does it have that lip-smacking delicious-ness, it also leaves that perfect touch of color. 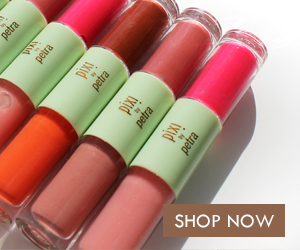 For even more oo-la-la you can add the Dr Pepper Roll-It Lip Smacker on top for some extra shine. 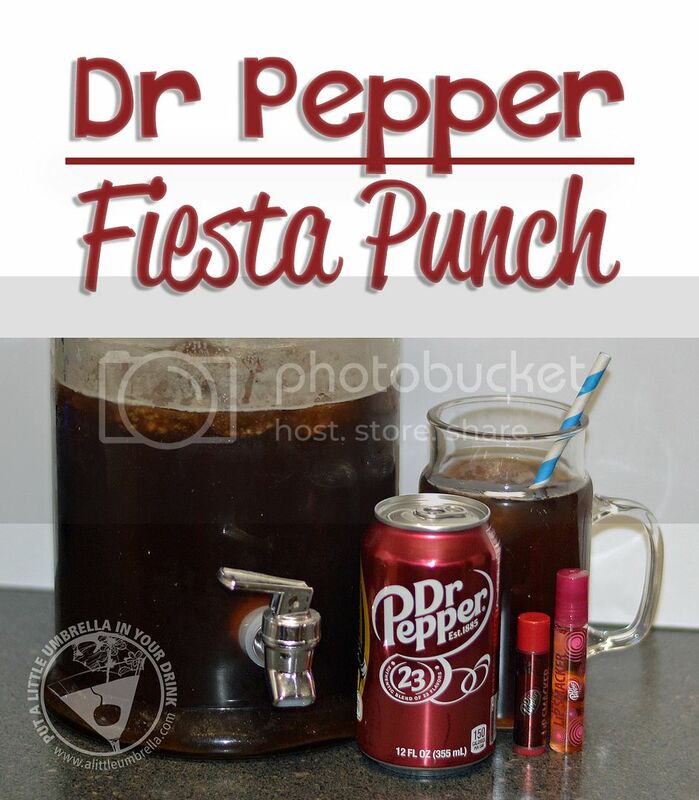 Try some Dr Pepper Fiesta Punch at your next get together. 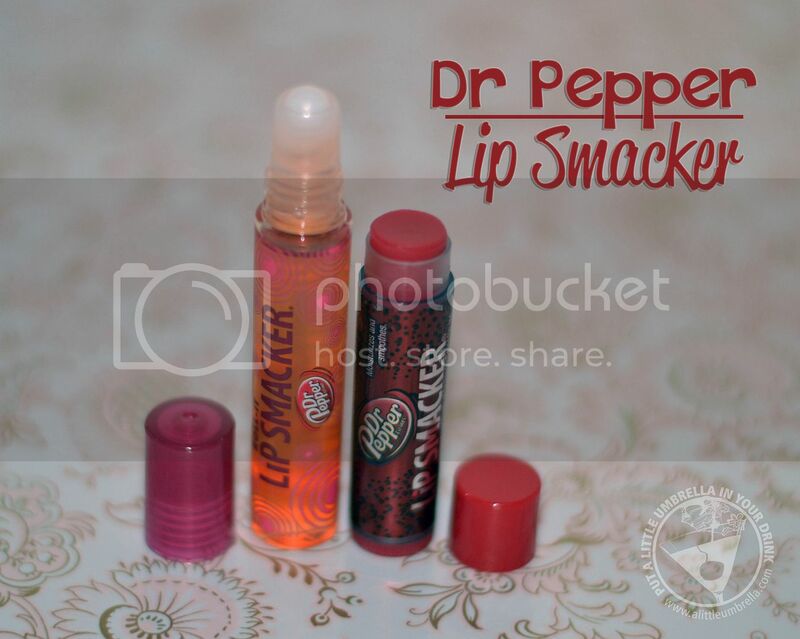 You could even hand out Dr Pepper Lip Smacker as party favors! My love affair with Dr Pepper continues as I learn of new ways to enjoy it. 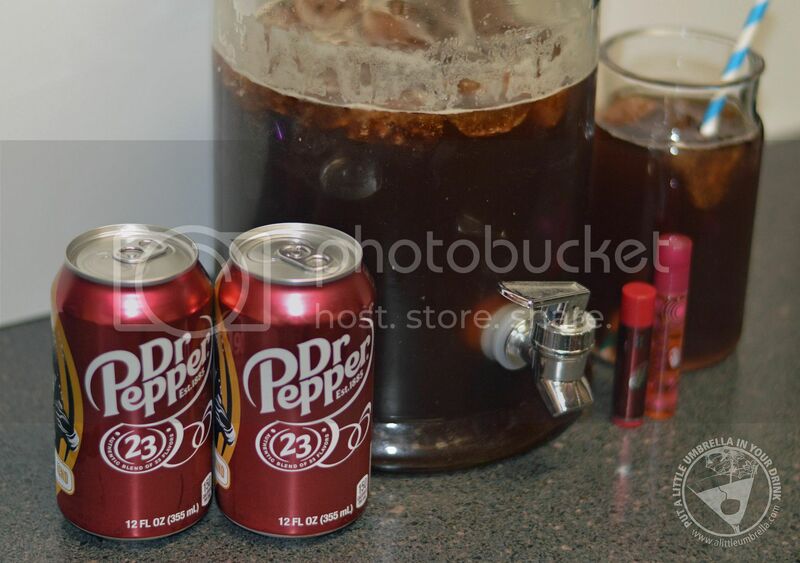 Have you tried any Dr Pepper recipes? 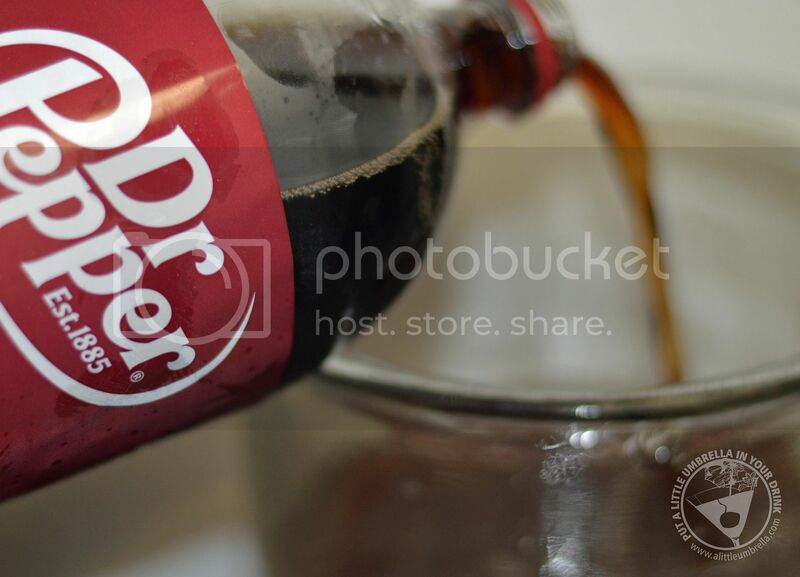 Connect :: Connect with Dr Pepper on Facebook, Twitter and Instagram. 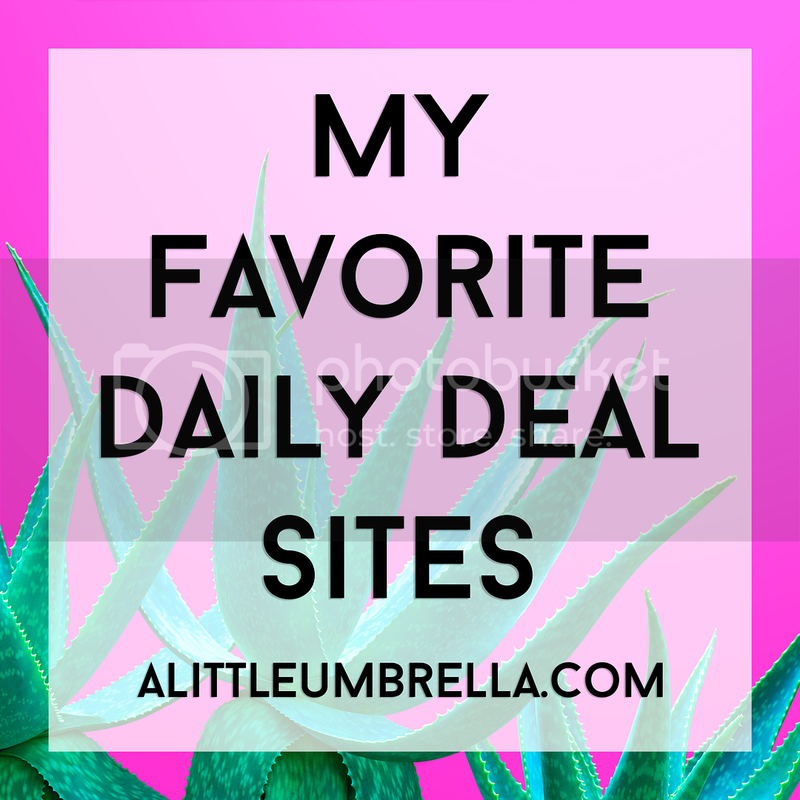 Be sure to also visit Lip Smacker on Facebook and Twitter. 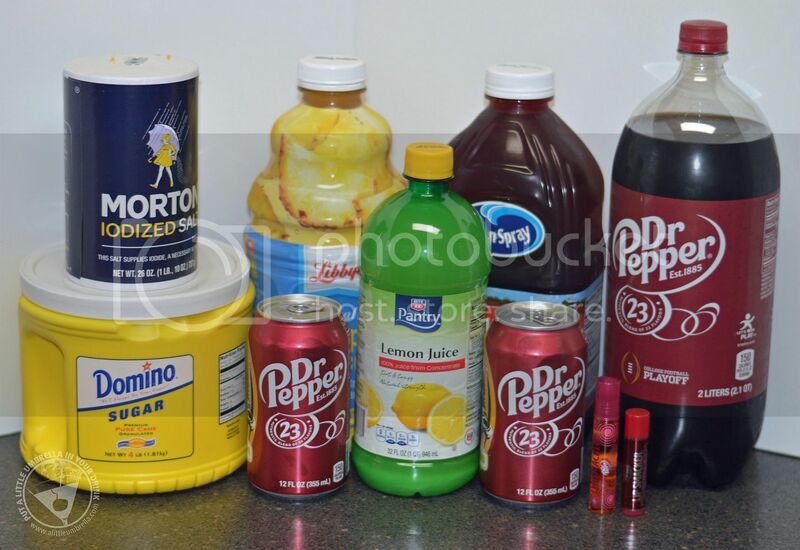 Buy It :: You can purchase all of the products used to create this Dr Pepper Fiesta Punch recipe at Rite Aid. Look for Lip Smackers at Rite Aid too!